This is a class geared specifically for dancers to increase strength and flexibility in their acrobatic movements. 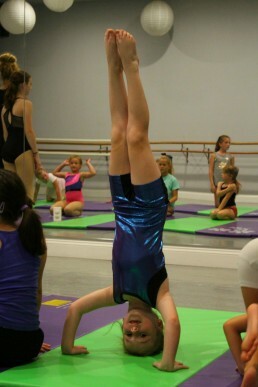 The class covers basic acrobatic skills systematically working towards more advanced skills. This class is for both recreational and competitive dancers.